I taught the subject of ‘Communicative English’ to students from the 3rd grade up to the 10th. Yes, in Kerala you have a special subject in communication and if you ask me … they need it bad! 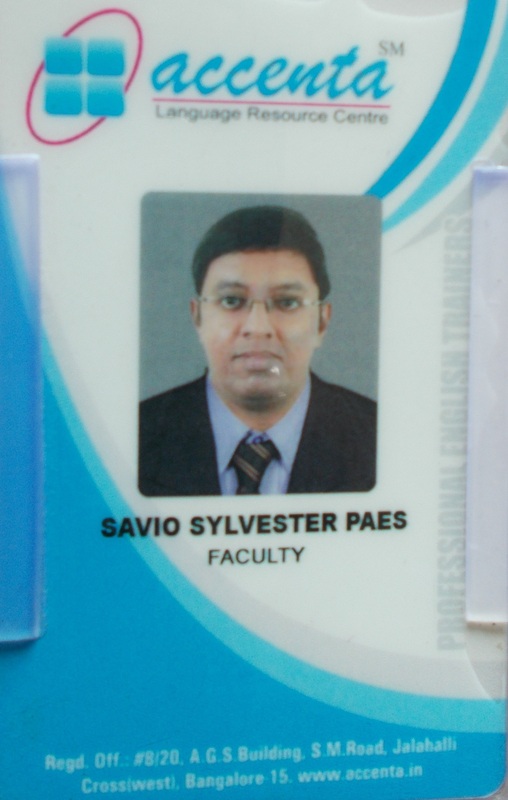 1 month is over, and Savio sir taught us so much….. He always says nice things to us…. he told my classmate Karishma that she has a beautiful smile, he told me I was a very smart girl but when sir gets angry he shouts at us…. 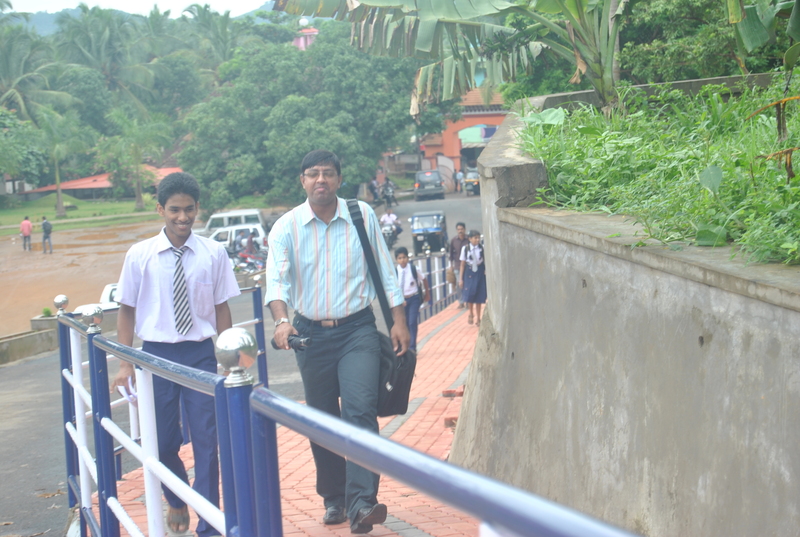 today when he came to our class everyone was making noise…. He shouted at all of us…. sir is not nice when he shouts…. but sir cools down very fast … he shouted at one boy, but after the period was over, he called the same boy and put his arm around him and told him not to do it again. This blog post dedicated to Maria (my student) who reminded me a lot about myself when I was a student. One of the many memories of when I was teaching down south. am sure you felt good when you hit the publish button…..and it left a lingering smile on your face ! That is so incredibly cute! I was always a favorite of my English teachers and I revered all of them. I can completely imagine her feelings. Awww, a lot of “sir”s in here 😉 . I had a smile on,y face through put the length of this post. Really beautiful.